Dependencies during installation did go away right from the start, as the dbdeployer executable is ready to be used without additional components. The only dependency is to have a host that can run MySQL. 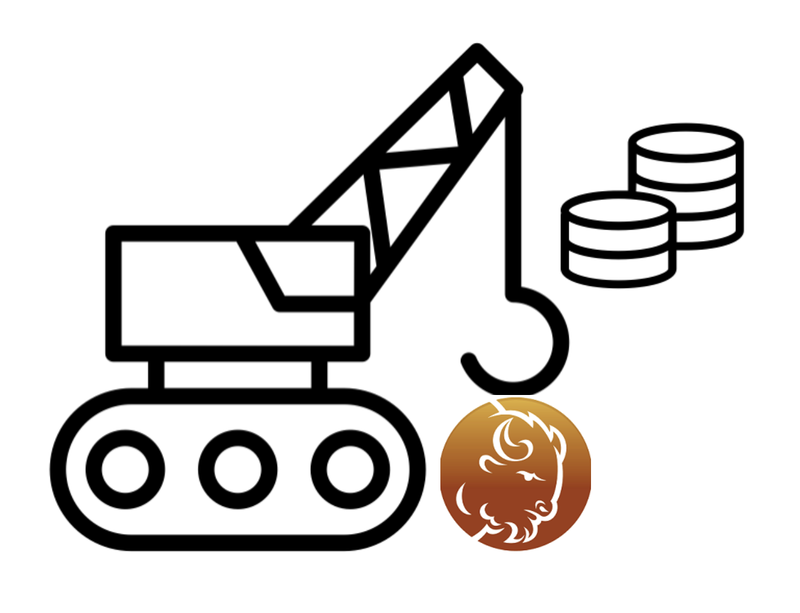 There is little dbdeployer can do about detecting whether or not your system can run MySQL. It depends on which version and flavor of MySQL you are running. It should not be a big deal as I assume that anyone in need of dbdeployer has already the necessary knowledge about MySQL prerequisites. This is not always the case, but the issue goes beyond dbdeployer’s scope. Mistaken tarballs are a common problem for users who have never seen a binaries tarball. Here dbdeployer can help, up to a point, to guide the user. It recognizes most cases where you are trying to use a source tarball or the wrong operating system tarball. It still does not recognize when you try to run a sandbox for a Linux 64bits out of a 32bit tarball, but to be honest I haven’t tried to solve this problem yet. There are still cases where users are a great risk of picking the wrong tarball (Percona Server download page is a minefield and the one for MariaDB is not picnic either) but I feel that I have given dbdeployer users a big help on this count. Clarity of syntax is probably the biggest issue with the previous tool. It’s a consequence of the tool being developed over several years, slowly adapting to changing circumstances. I made dbdeployer clearer from the beginning, when I decided to avoid piling up many actions as the consequence of the same command. In dbdeployer, you need to unpack the tarball explicitly before running a deployment, and this gives dbdeployer users the visibility on the architecture that eluded many MySQL-Sandbox users. The architecture of dbdeployer is such that adding new features, commands, and options is easy and fits within an easily detectable paradigm. Thus, the operations are easier to spot and use. Features awareness is still a problem. There is a lengthy description of everything dbdeployer can do, but, as often happens with even the best tools, users don’t read manuals. The biggest obstacle about reading manuals is that dbdeployer executable is installed without any need to take the README file along. If you need it, you should go online and read it, and given that dbdeployer is built to be used mostly without internet connection, there are cases when you want to know how to do something, but you can’t get the manual right away. There is the tool integrated help (dbdeployer [command] -h), which gives you a lot of information, but this tells you how to do something that you know already exists, not what you can do in general. To help on this count, I added a collection of samples (the cookbook) that were initially released in a directory of the GitHub project, but then the sample scripts suffered of the same invisibility that plagues the README file. There is one more problem: when you tried using the generic cookbook scripts (now removed) you had to use the same environment as I did when defining them, or they would fail. 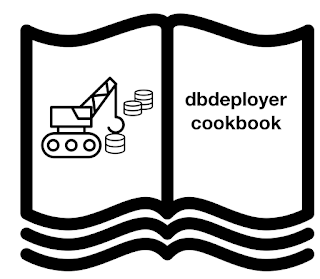 The current solution is to include cookbook files right within the tool, using templates (same as for regular sandbox scripts) with the double advantage that the scripts are available anywhere the dbdeployer executable is, and the scripts are adapted to the environment, since dbdeployer knows how to search for available binaries and can suggest the best parameters for the scripts. list displays a list of available samples. show displays the contents of a recipe. create (with alias make) will build the recipe script. echo "single version $version is already installed"
header "Deploying a single sandbox for version $version"
What looks odd is the line that says NOTFOUND. If we try creating that script and then running it, it won’t work, and rightfully so. There is a recipe named prerequisites that could probably help us. The first thing we see is that the sandbox binary directory was created, and then we see a series of steps to fill it in. There! instead of the NOTFOUND we saw before, it now shows the version that we just downloaded. 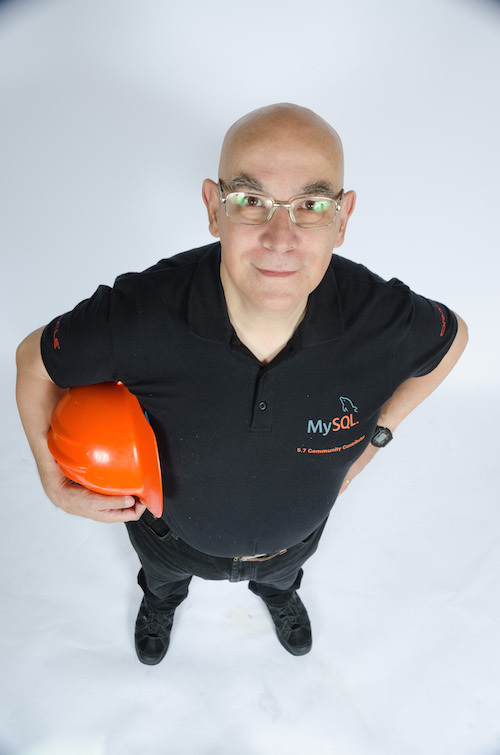 If we repeat the same procedure (remote list, remote get, unpack) for MySQL 8.0.15, we would see 8.0.15 as the recommended version. Now we can create the single recipe. Or even better, since we want to try several ones, we can create all of them. 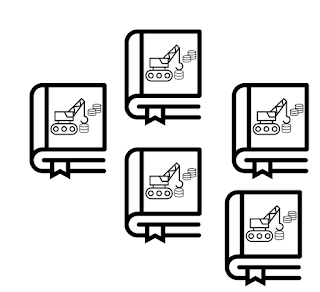 # Deploying the same sandbox with a different directory. This script teaches us the basics of starting and restarting a sandbox, with useful twists as running an SQL command before granting privileges. There is a similar tutorial for replication operations, but we’ll have a look at a slightly different one. # Running a simple command with the master in the sandbox. By studying the commands mentioned in these samples, you will become proficient in dbdeployer components, allowing you to use it for advanced testing operations. I could not follow up much during the conference, but we agreed on making a proof-of-concept in an indirect way: if several nodes of PXC can run in the same host using shell scripts, dbdeployer could reproduce that behavior. A few weeks later, when dbdeployer had already been enhanced with flavors and capabilities, I got the script that can deploy several nodes in the same host. It’s a simplification of the ones used in Percona PXC tests, which got me started. I followed a method similar to the one I used for MySQL Group replication. The technology is similar, although the MySQL Team used a different approach for the installation. The basic principle is that the cluster needs two ports per node: in addition to the regular MySQL port, there is a communication port (SST or Snapshot State Transfer port) that is needed to exchange cluster data. Using this information, and following the sample in the script, I could produce a prototype that surprisingly worked at the first try! The cluster did deploy, and the replication test, which comes free of charge when you implement a replication-type sandbox using standard templates, worked flawlessly. Then I hooked the deployment method into dbdeployer concurrency engine, which is able to deploy several nodes at once. Here I hit the first problem. In PXC, the nodes are not equal at startup. The first node needs to be initialised without other nodes addresses, and it becomes the reference for other nodes to join the cluster. If I provided complete references for all nodes (as I do for MySQL Group Replication,) it didn’t work. After some talk with Percona engineers on Slack, I figured out that the nodes can be deployed together, and the second and third node will just wait for the first one to come online and then join. That worked in principle, or when I deployed sequentially, but not when they are deployed all at once. Fortunately, dbdeployer has several ways of enabling debugging output, and after a few unsuccessful attempts I got the reason: PXC initialisation happens using rsync on port 4444. When the nodes are started sequentially, the receiving node takes control of port 4444 without conflicts, gets the job done and releases the port. When we deploy all nodes at once, there is a race for the possession of the synchronisation port, and a random node will win it, leaving the others waiting forever. Thus, I modified the installation to allocate a different rsync port for each node, and after that the concurrent installation worked as well. The last obstacle was the discovery that there is yet another port (IST, or Incremental State Transfer port), which is always one number bigger than the SST port. Thus, if the SST port is, say, 5555, the IST port is set to 5556. This means that, unlike other dbdeployer clusters, I can’t set port numbers incrementally, but I need to set them with an interval. I did that, and the cluster came with a default allocation of four ports per node (MySQL, rsync, SST, IST). If we also enable MySQLX, which comes includes as PXC binaries are based on MySQL 5.7, we would set 5 ports per node, and a majestic 15 ports for a three-node cluster. Anyway, the support for Percona XtraDB Cluster is available in dbdeployer 1.21.0. Let’s see a sample session to use the new functionality. Before trying the cluster, it would be a good practice to make sure that your system can deploy a single node. We should now see all the allocated ports. 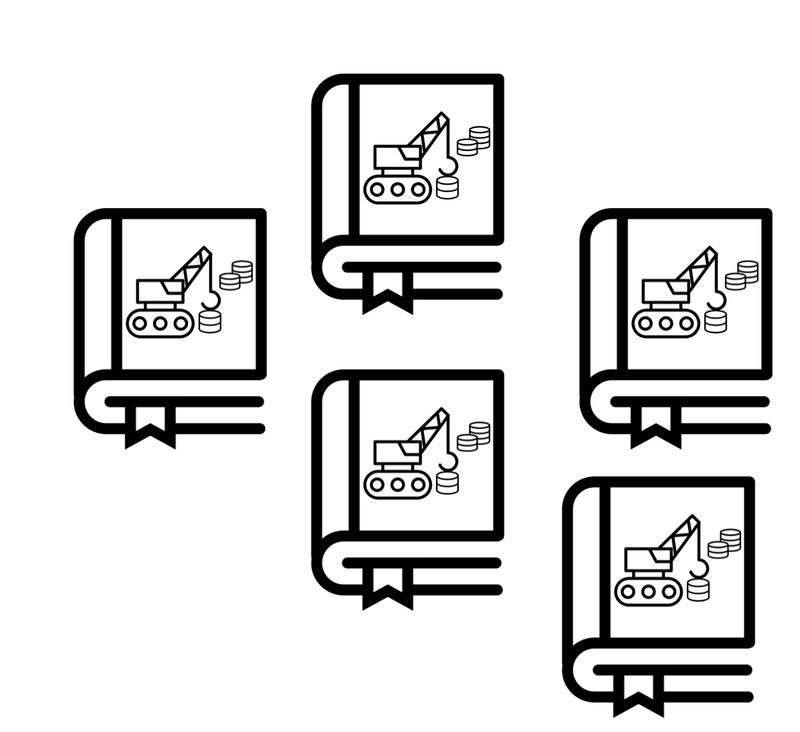 "command-line": "dbdeployer deploy replication --topology=pxc pxc5.7.25"
It’s a simple test, but it tells us that the cluster is fully functional. Thanks to Alkin and other Percona engineers who have tested the prototype in real time. I surely had some of such questions, and I took advantage of the conference to ask them. As it often happens, I got satisfactory responses, but the latest FOSDEM conference was different than usual, because I got the best experience from the questions that others did ask me. 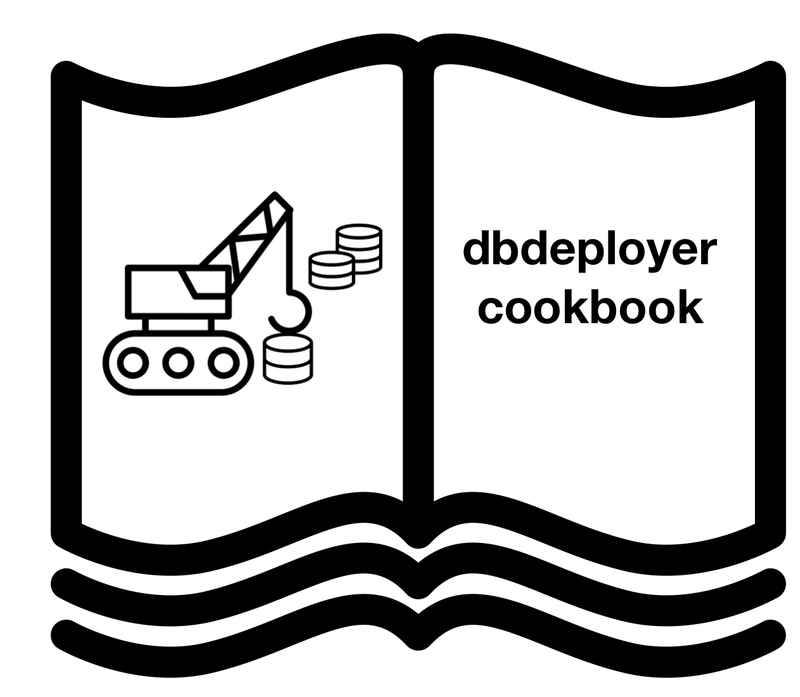 As it turned out, others were waiting for a chance to discuss things over coffee or food, and I saw that my pet project (dbdeployer) is a lot more popular than I thought, and it is being used silently in several environments. 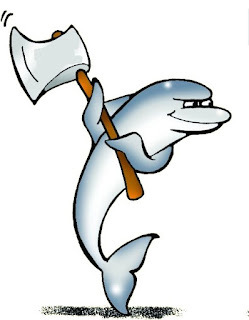 It should not be surprising if you read several MySQL reports on bugs at bugs.mysql.com where it is common the usage of sandboxes to reproduce user issues. Anyway, I got some praise, some requests, a few ideas for improvements, advance notice of an incoming graphical interface, and a few concrete collaboration proposals. One of such proposals came from Morgan Tocker, who suggested enhancing dbdeployer to support TiDB. At first, it seemed uninteresting, as TiDB is designed to be distributed, and installing just a component didn’t immediately look useful. However, Morgan pointed out that it could be used as a tool to test compatibility with existing applications, and as such it could gain much more value than I initially thought. We decided to try a quick hackathon to make a proof of concept. It was a great pleasure to figure out, in just over one hour of close interaction, that dbdeployer design for flexibility was up to the task. 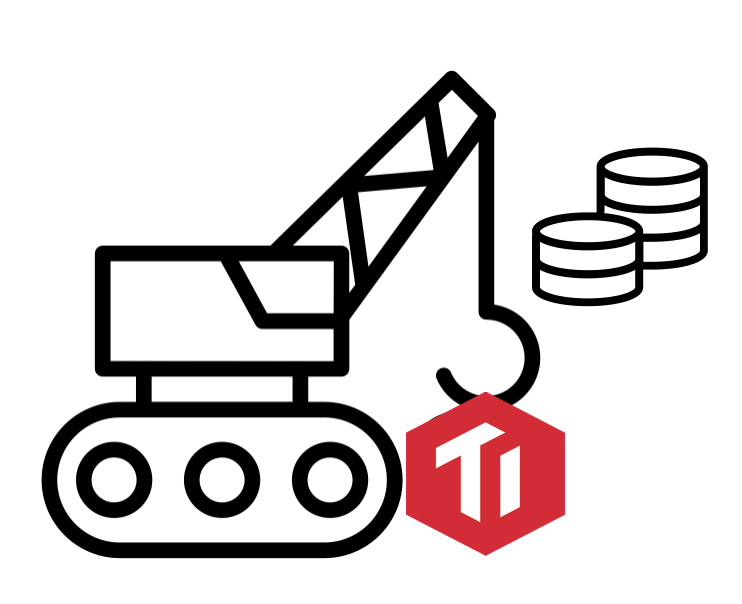 We managed to make TiDB work with dbdeployer simply by exporting, editing, and re-loading a few templates. The exercise showed strengths and limitations in both projects. 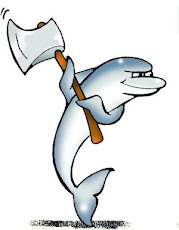 We agreed that dbdeployer had to lose some assumptions (such as “I am working with a MySQL server”) and become able to recognise which flavor of MySQL-lookalike we are dealing with. At the same time, we noted that TiDB is not compatible when it comes to deployment and bootstrap: it is so simple and straightforward that its initialisation doesn’t fit in the complex operation that is a MySQL server warm-up. 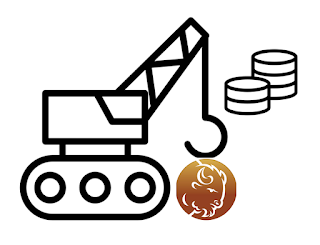 Pleased with the initial success, we kept in touch and, after dbdeployer acquired the ability of telling one flavor from another, we put together the various pieces to make dbdeployer recognise and install TiDB. We found and fixed several bugs in both project, and finally released dbdeployer 1.19.0, which can use a TiDB server transparently. What does transparently mean? It means that tests for TiDB deployment can run alongside tests for other MySQL servers, and the sandbox scripts (such as start, stop, use, status, and test_sb) work as expected and produce a compatible output. Thus, there is a TiDB test running together with another dozen MySQL versions. Now, if you want, you can evaluate TiDB in your computer without installing the full stack. It won’t be as fast as the real thing: what is installed as a single node is a slower emulation of the real database, but it is enough to give you an idea of what queries you can and cannot run in TiDB, and perhaps try to see if your application could run on TiDB at all. 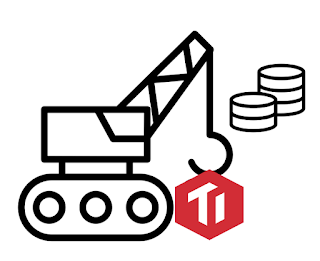 The collaboration with TiDB was especially useful because the changes needed to smooth the TiDB integration have made made dbdeployer better suited to add support for more not-quite-mysql servers, such as the one that we’ll see in the next post. Once installed, a TiDB sandbox behaves like a MySQL sandbox.